The followers have spoken (or liked). 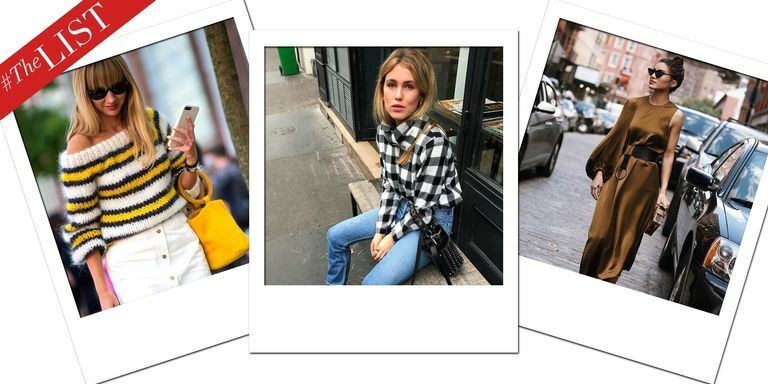 We’ve found what’s chic and shoppable from the web’s most fashionable social feeds. @camilacoelho takes it up a notch in daytime silk. The mega influencer teamed up with Lancôme to create a capsule lipstick collection. Get fierce with the majestic Chanel lion. The styles, partings and accessories to dress your tresses with according to the catwalks. We’ve got your wish-list sorted.